Red Hat is committed to making the Red Hat Customer Portal easily accessible and consistent across supported browsers. To maximize our ability to successfully support our customers' needs, Red Hat uses statistical data from web visitors and registered users, rather than generic industry data, to identify the browsers used by our target audience. We regularly review this data to determine which browsers are eligible for support. Additionally, to safeguard customer data, only browsers which receive security updates from the browser manufacturer are considered for support. We have implemented this policy to ensure that we can provide an excellent experience to a wide user base. Develop websites and applications using W3C web standards and according to Red Hat's Accessibility Policy. Avoid technologies that are only supported by certain browser types (e.g., ActiveX). Avoid programming implementations that are only supported by certain browser types (e.g., CSS extensions). The browser must be configured to accept cookies. The browser must be capable of 256-bit SSL encryption. These are known as "evergreen" browsers because they automatically update themselves to the most recent available version. Safari, though not strictly evergreen, is updated along with the OS X operating system. With, on average, only six weeks between evergreen browser releases, specific version numbers increase so rapidly as to lose their usefulness. As a result, we test against the latest version of each browser, and will provide support for any recent version. Though other browsers may work, we do not attempt to resolve problems with browsers other than those listed above. 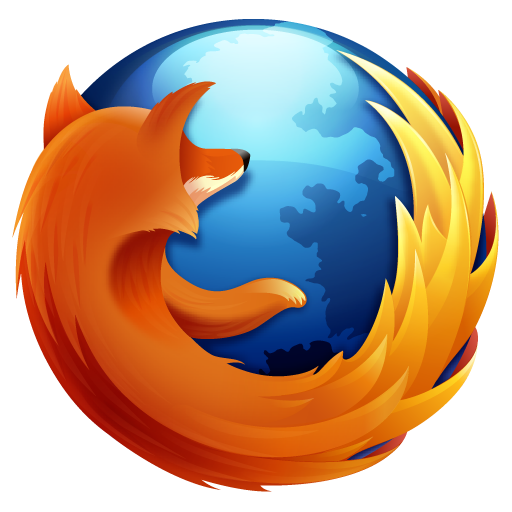 Browsers that have been developed to comply with the W3C guidelines and specifications, including mobile browsers, should operate successfully. 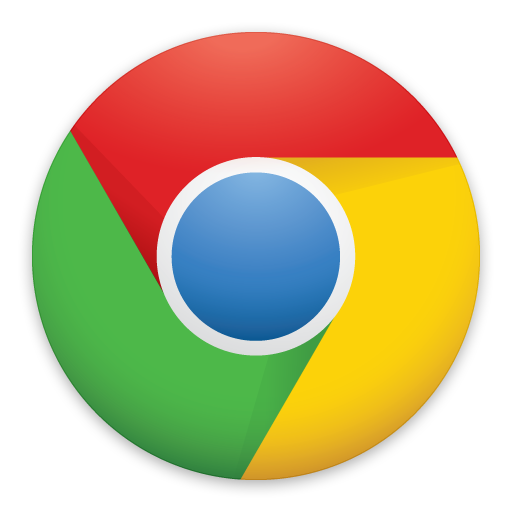 If you are experiencing a problem using one of the browsers we support, please contact our technical support group for assistance. 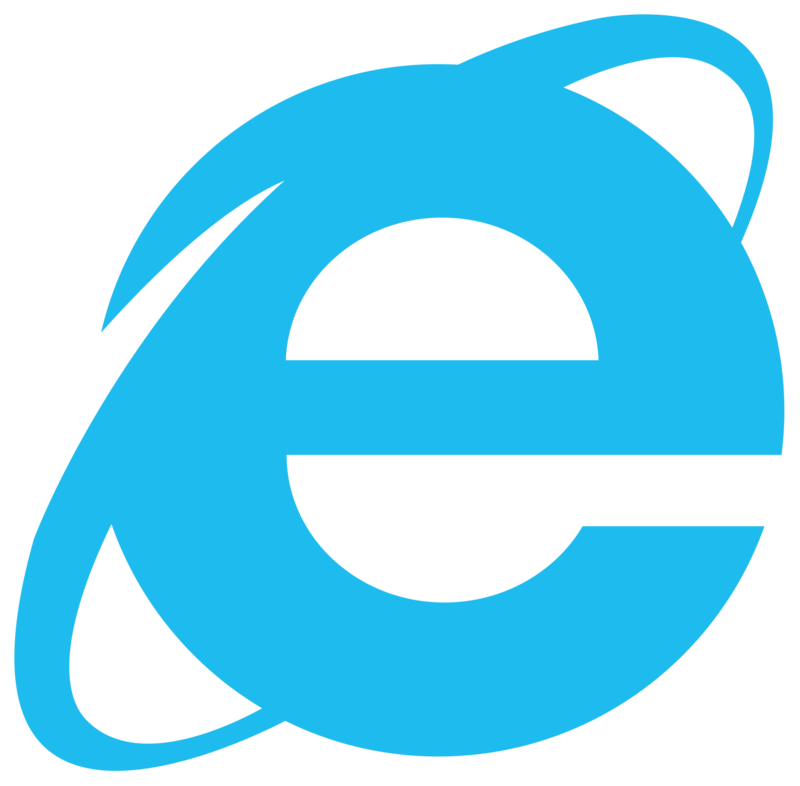 If you are experiencing a problem on an unsupported browser, the issue might be resolved by moving to a supported browser.